In my other life I am a teacher and my school has the unique advantage of having a creek running through the centre of the campus neatly dividing us into two quite distinct entities. I say advantage but to those less enamoured by the lure of nature it is seen, more as a barrier; to each their own. Every day I cross the creek on at least a half dozen occasions and every day I see something interesting that I point out to my students in the hope that it might promote a little engagement with the non-digital world. Duelling magpies, mating dragonflies and the occasional brown snake have all been prime time features. Education aside, the creek is a wonderful resource for the people who live in the area and walkers, joggers and cyclists alike use the pathways that run along the banks. Currently, the creek is starting to dry out as spring fades and summer breathes its hot northerly winds across the city. 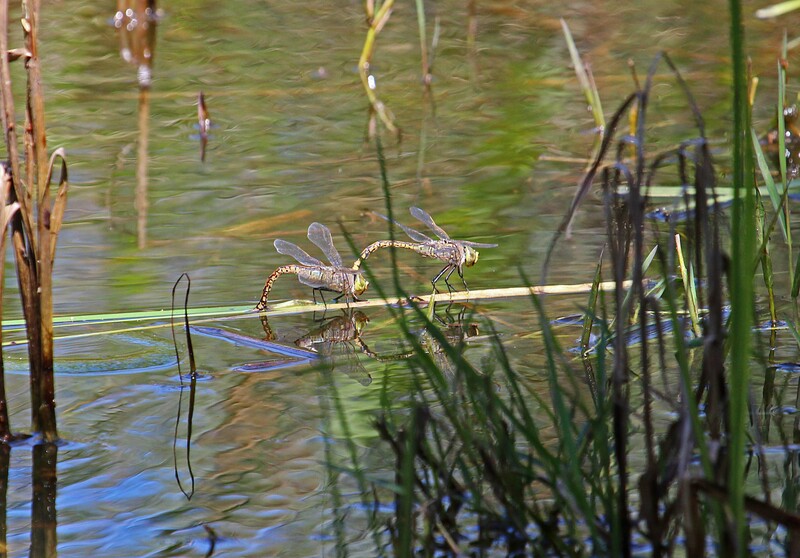 But there is still a diverse mixture of wildlife taking advantage of the receding water. 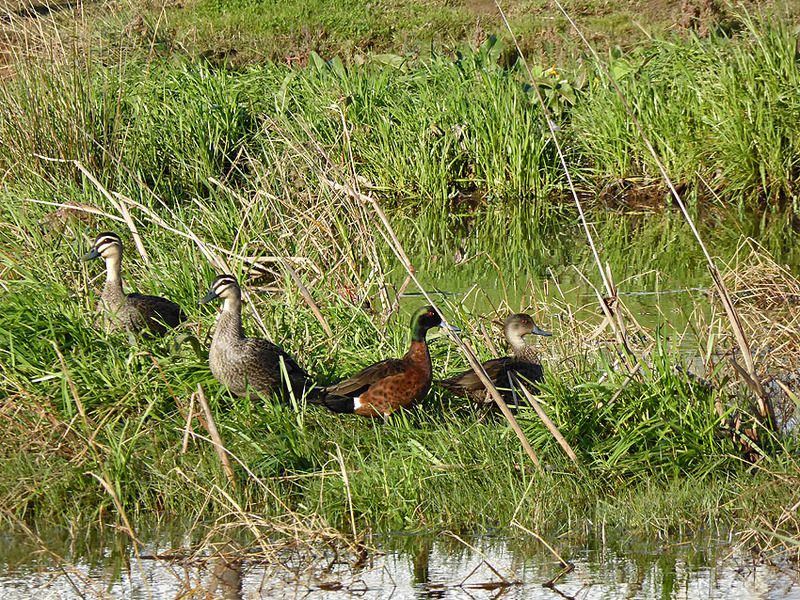 Both black and maned ducks have raised their ducklings in the small pools near the school bridge and chestnut teal with their striking markings are not uncommon. My creek runs through the suburb of Mawson Lakes which has been fashioned around a series of artificial lakes that in themselves are home to various water birds, turtles and huge carp. The central shopping area is a good place to start a walk as it has a nice little cafe overlooking the main stretch of water and the coffee is good. 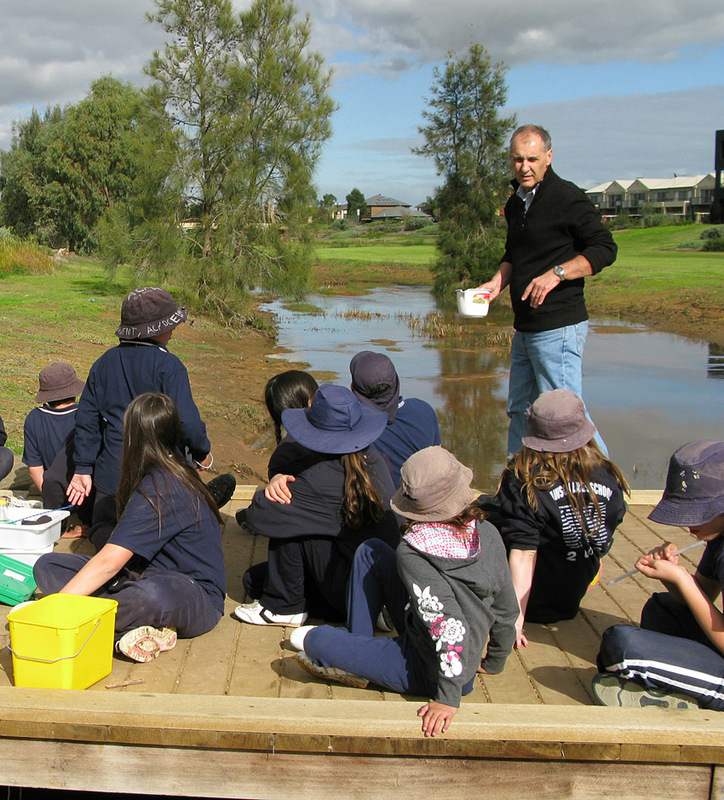 Mawson Lakes is a twenty minute train or bus ride from the city and the train station sits on the northern edge of quite a sizeable expanse of swampy wetland. The local council have planted bushes and trees along the length of the creek which attract a variety of birds. 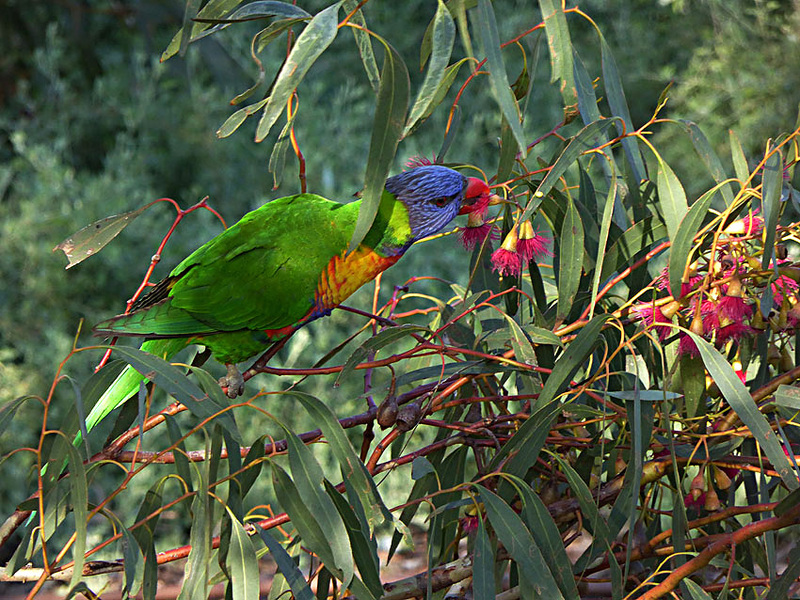 Rainbow lorikeets seem to be around the area throughout the year with the greatest numbers occurring when the eucalyptus trees are flowering. They provide these raucous little parrots with the nectar, seeds and blossoms that are the bulk of their diet. 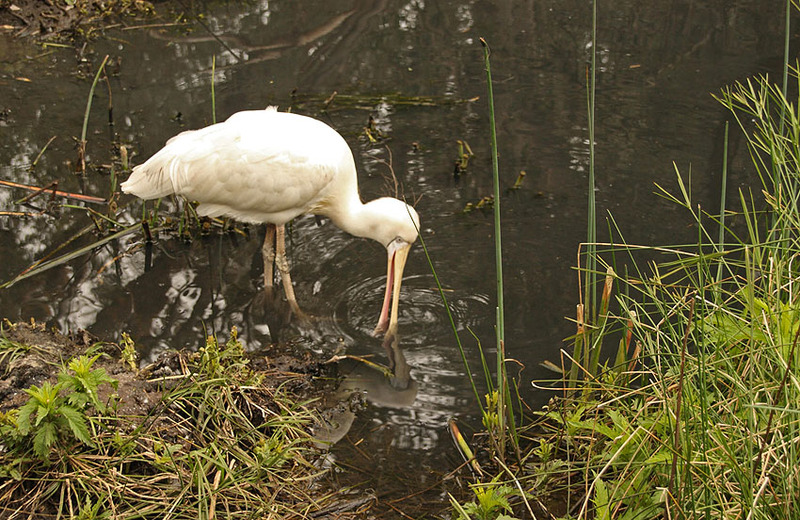 During my most recent foray across the creek it was large water birds that dominated the reedy watercourse. Ibis and herons are quite common but one of the children rekindled my faith in the observation abilities of twelve year olds when she noticed that one of the ibises had a different shaped beak which it was swinging through the water rather than probing. It turned out to be our first spoonbill for the year.